This 4 Room Bungalow has a Lot to Offer!!!! 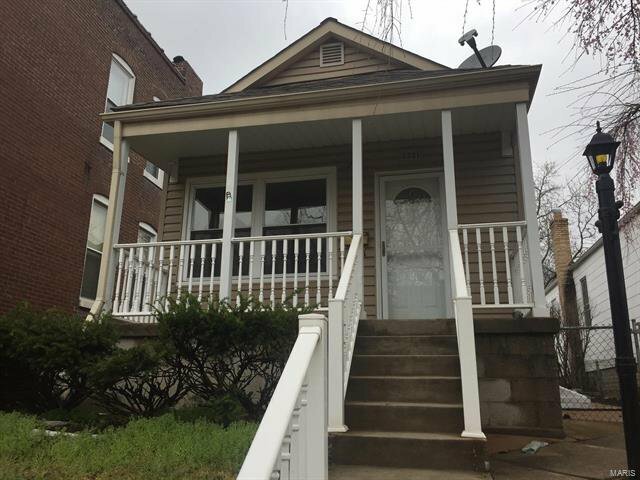 Home features a Spacious Living Room, Separate Dining Area, Kitchen with Dishwasher, Disposal, Microwave and Refrigerator, 1 Bedroom, Full Bath, 1/2 Bath and separate Laundry Area. There is a Full Unfinished Basement and 1 car detached garage. Call today for you appointment to see and make this your New Home!!!!! Buyer to verify all Listing Data including but not limited to sq. ft., measurements, features, lot size, taxes/exemptions, schools and etc. Listing courtesy of Chuck Baer Realty, Inc..